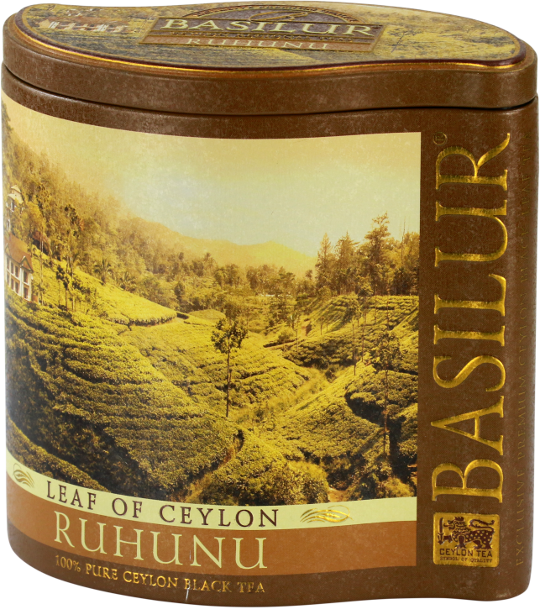 Ceylon tea plantations extend from the tropical rain forest to the south-western coast. 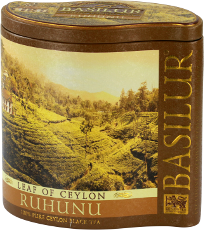 OP/BOP1 teas from the low-grown areas of Ceylon are much sought after particularly by Mid Eastern countries and Russia. 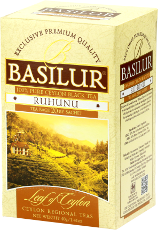 A refreshing drink for those who like a thick, sweet brew which can be enjoyed with or without milk. 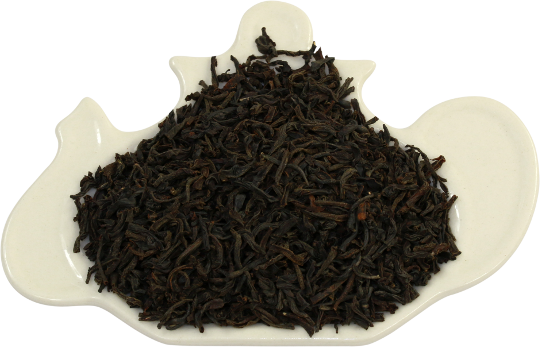 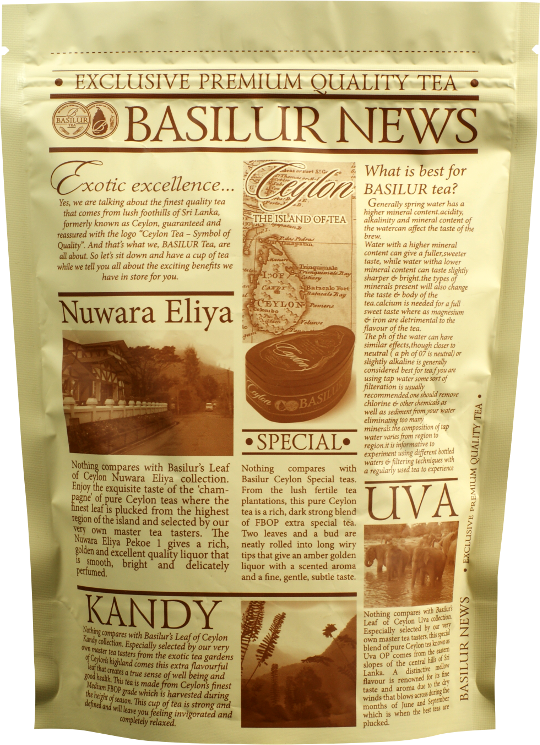 Ingredients: 100% Pure Ceylon black long leaf teas from the lower elevations (low grown) of Ceylon.